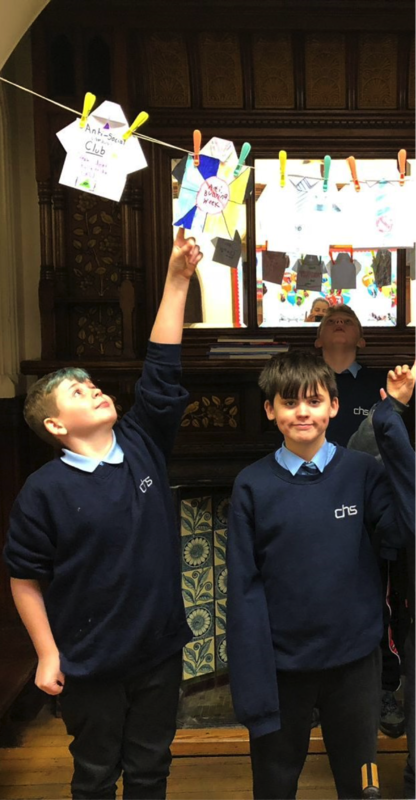 For Anti-bullying week, all pupils have been participating in number of different workshops designed to highlight the different types of bullying and offer help and advice for people who are effected by bullying. This allowed pupils to share experiences, which made the workshops more personal. A couple of members of upper school also offered help this by doing their own workshop for the younger pupils in the school, which made the workshops more personal and relatable as the advice was coming from their peers. Once all the workshops had been completed the lower school had the opportunity to share what they had learnt by designing advice t-shirts, in order to help people in the future from bullying. 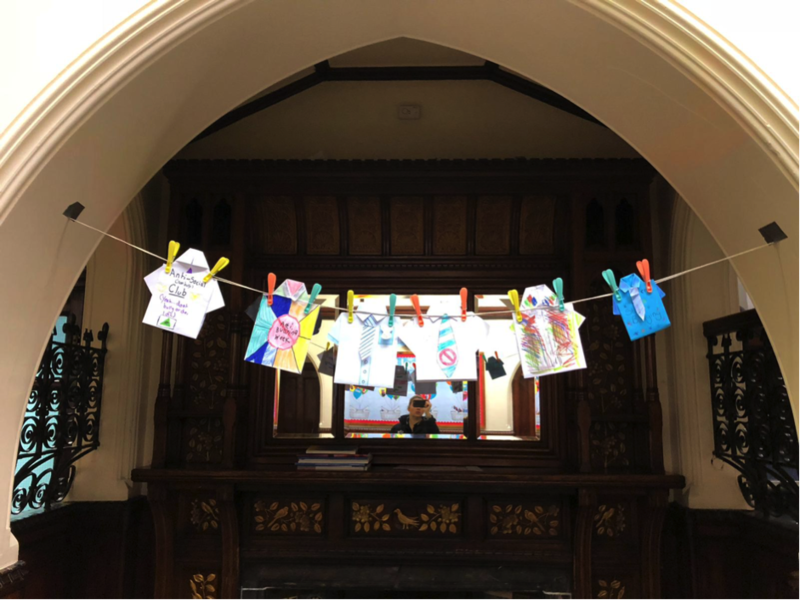 All the pupils did very well and their designs are now hanging in the main hall for the entire school to see and continued to share knowledge on bullying.